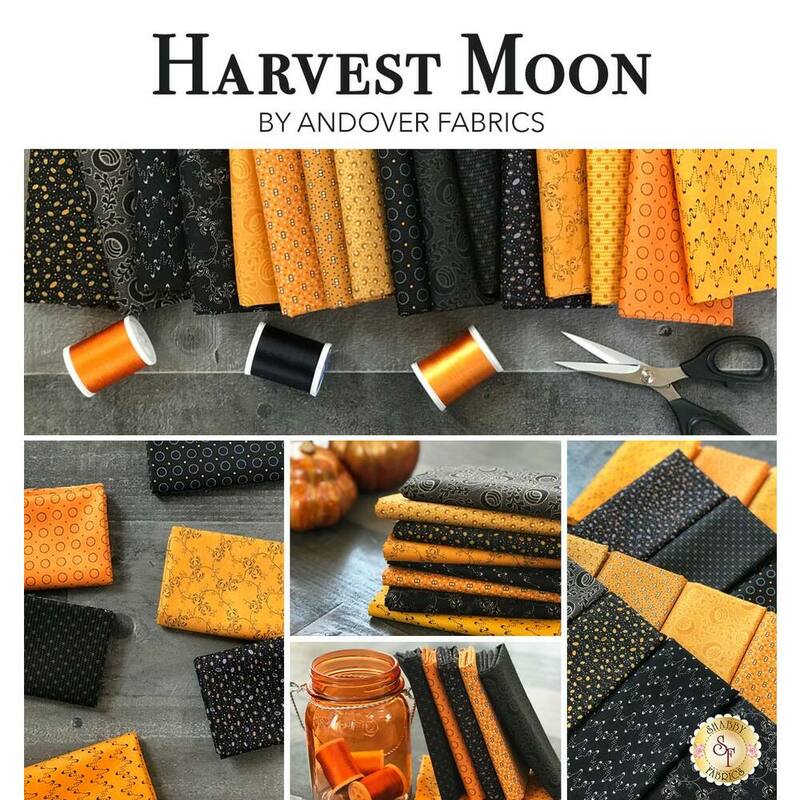 Harvest Moon is a beautiful fall collection by Renee Nanneman for Andover Fabrics. 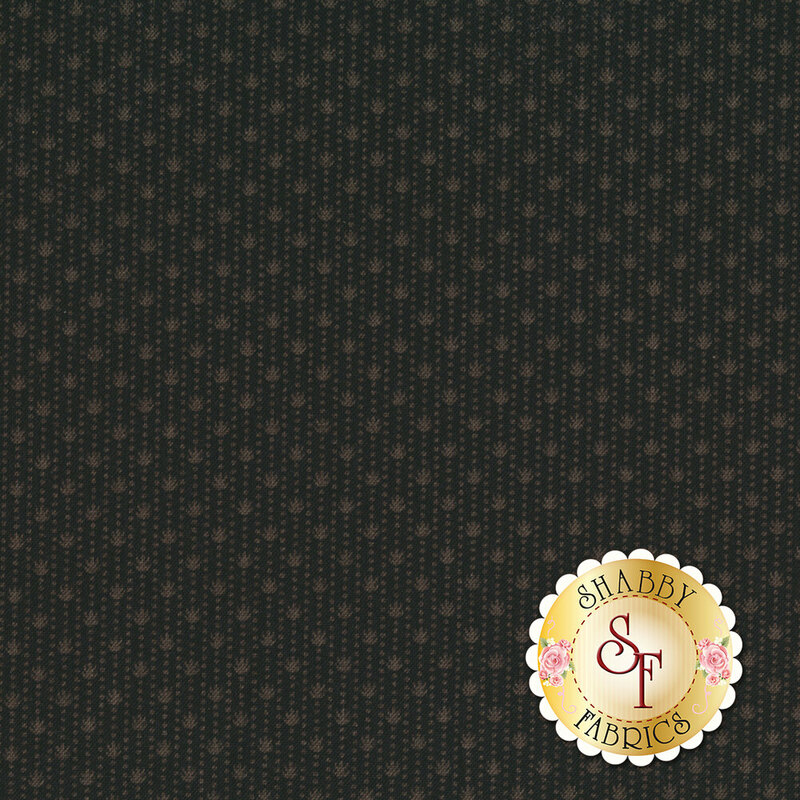 This fabric will fit perfectly in a rich autumn quilt project! Please Note: This design runs length of fabric.